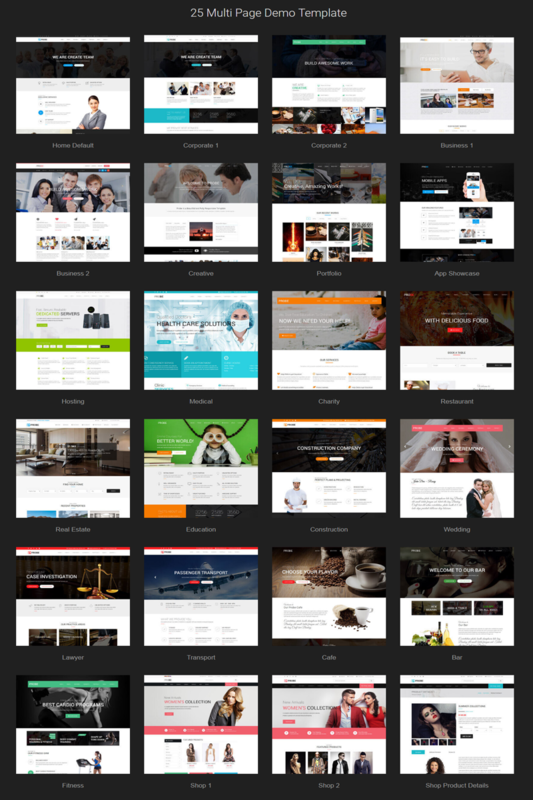 Probe is a Responsive Joomla (Desktop, tablet, mobile phone) simple, clean and Professional template. It comes with 25+ Multi & 5 One page layouts, Many more inner Pages, Awesome Slideshows and Color Variations. Easy-to-customize and fully featured design. Create Outstanding Website in Minutes!